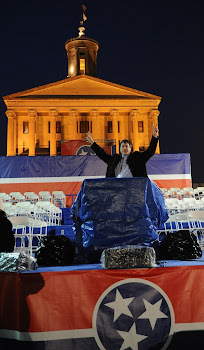 I just figured if you like Knox County politics (does anyone actually like Knox County politics? ), then you should probably check it out. 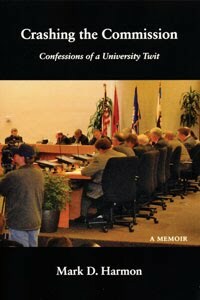 Tellico Books out of Oak Ridge published the 140-something page book, “Crashing the Commission Confessions of a University Twit.” It’s a very smooth read, written mostly in a conversation style, and if you know the players, then you'll appreciate some of the inside humor. And, whether you agree or not with his politics (he ain’t from around here; he’s a Democrat; therefore, he’s a hippie), Harmon is a smart guy and there’s some cool insight (although maybe not necessarily anything you haven’t read before) into term limits, Black Wednesday and whatever else happened during his tenure on the commission (I’m only on page 70 right now). 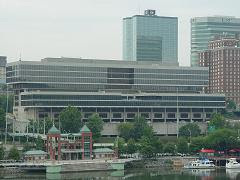 Harmon, a University of Tennessee professor, represented the 2nd District on the commission from 2006-2010. When voters downsized the board from 19 members to 11, he opted not to run again (which would have pitted him against his friend, Amy Broyles). Check out the book. You can order it by clicking right smack here. I won’t spoil anything for you.